Meet Ranger! He's a time-traveling golden retriever who has a nose for trouble...and always saves the day! Ranger has been trained as a search-and-rescue dog, but can't officially pass the test because he's always getting distracted by squirrels during exercises. One day, he finds a mysterious first aid kit in the garden and is transported to the year 1850, where he meets a young boy named Sam Abbott. 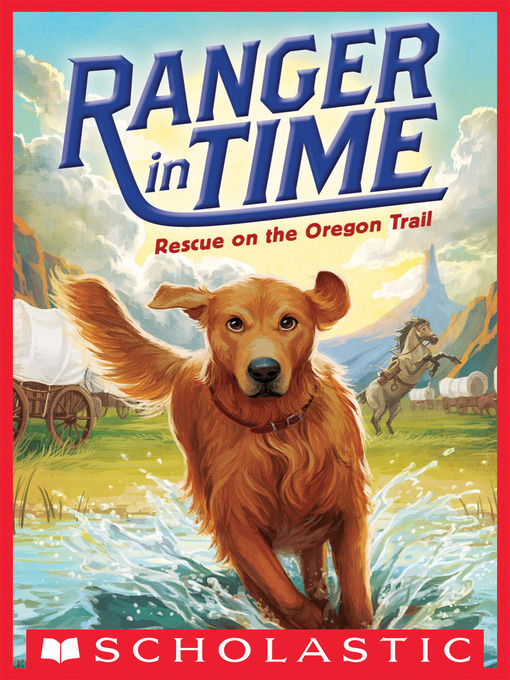 Sam's family is migrating west on the Oregon Trail, and soon after Ranger arrives he helps the boy save his little sister. Ranger thinks his job is done, but the Oregon Trail can be dangerous, and the Abbotts need Ranger's help more than they realize!